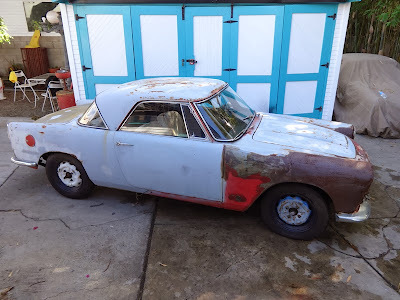 1960 Moretti Tour de Monde 750 Coupe - There aren't many of these around. It is estimated that less than 75 still exist worldwide. The body was designed by Ghia. The running gear is pure Fiat. 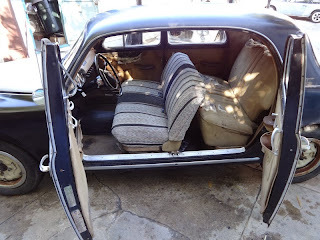 Even though it looks rough in the pictures, this is a good restoration candidate. By old Italian car standards, it is not very rusty. The seller says the transmission is with the car and he has "3 or 4 motors to choose from." He doesn't say if the engine is included in the price of the car. 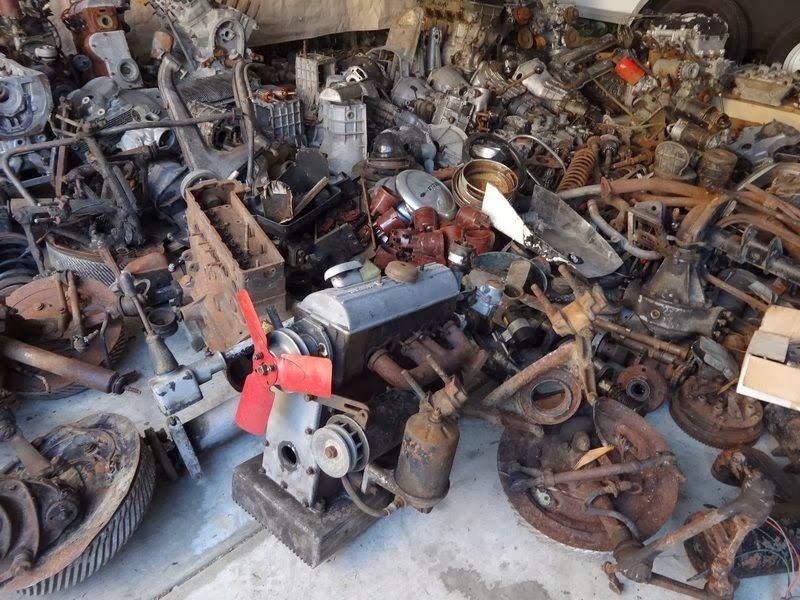 He also states that "any parts we have that go with a car will be included as we are sorting them daily." If I were thinking of buying this car I would ask the seller if I would be allowed to look through the parts myself, as things don't look very organized in the parts room. Click here to see the eBay listing. 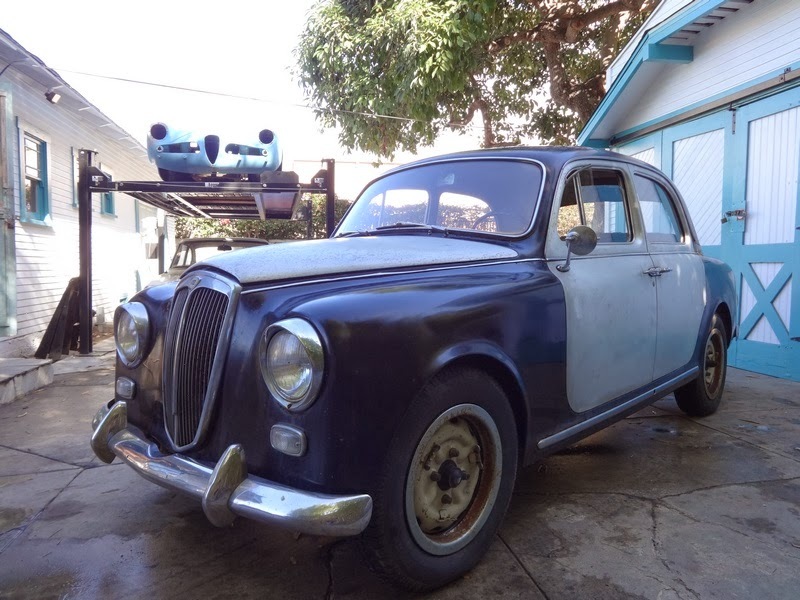 1958 Lancia Appia Coupe - Another rare car. 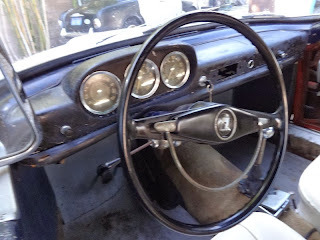 Built by Pininfarina, it is estimated that around 300 Series 2 coupes were built. This car is in better shape than the Moretti. 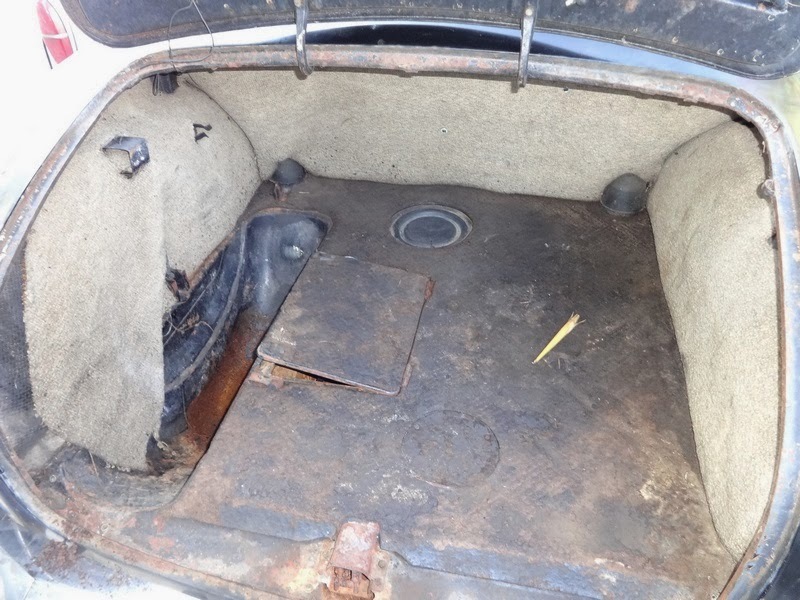 The Lancia V4 is still in the car and the interior looks to be in overall decent condition. The seller does not know if the car runs. 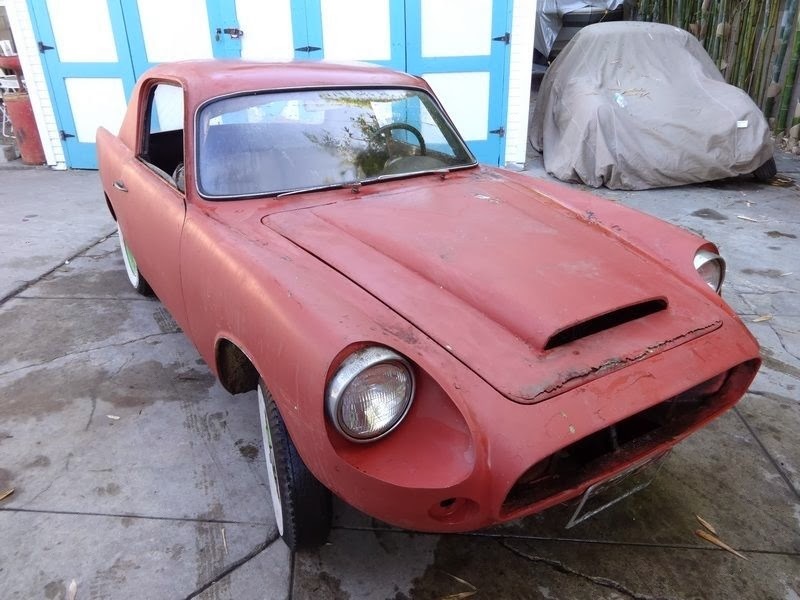 As with the Moretti, the seller is still looking for parts that may go with this car. 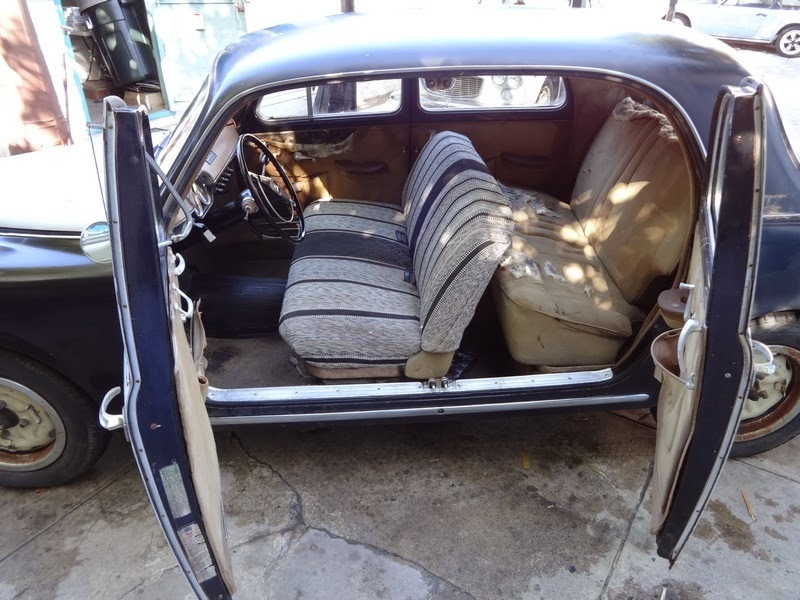 1959 Lancia Appia Berlina - This is the most common of the bunch and it is also in the best condition. Lancia built close to 90,000 Appia sedans (all series). If this car is as good as it looks, you could probably spend your weekends this winter restoring it and be done in time for the spring car shows. Rare, or not, for these kind of cars it's sometimes feast or famine when the auction ends. On the other hand, that low mileage Chevette featured not too long ago sold for over $9000. This should be interesting. Looks like the spare parts served as ballast on an Italian ocean liner.